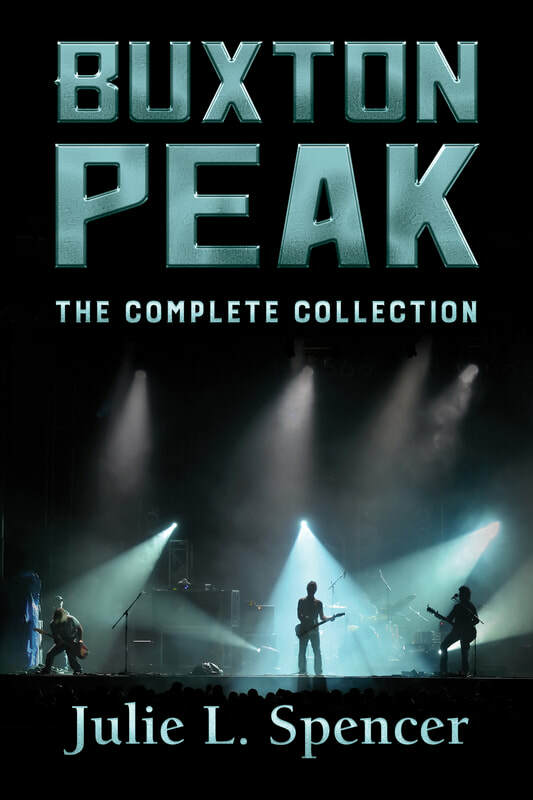 Buxton Peak: The Complete Collection is not merely a boxed set of all the other books in the series. It is a chronological collection of Ian Taylor’s stories, his journal entries, his Tweets, his innermost feelings. From the time he was identified as a child prodigy in the quaint town of Buxton tucked into the Peak District National Forest, to the night he stood on a stage in Nashville starting over as if for the first time. The series of books I’ve lovingly named ‘Buxton Peak’ started as one story that broke into three and became the original trilogy. After publishing the first two books in the trilogy I realized that Ian Taylor had a story in his youth and I needed to tell it. While writing the prequel I changed and rewrote the third book in the trilogy and it took on a whole new direction. I thought the series was done. India and Ed needed to tell their story. Many of you probably don’t even realize their short story, Silence from Nashville was published in an anthology called Unspoken Words by LDS Beta Readers. 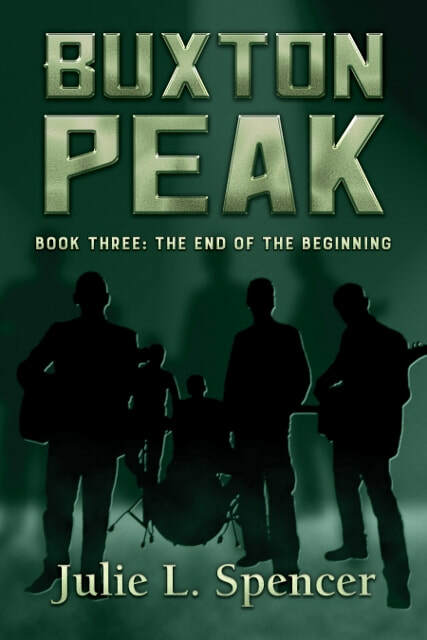 That story is interwoven in The Complete Collection during the section of what readers know as Buxton Peak Book Three: The End of the Beginning. Then there was Andy. Sweet, loveable Andy, whose chance meeting in London with a beautiful girl named Vanessa changed the course of the whole band. Their love story had to be told, and it was a passionate tale of tragedy and loss. Their story became Buxton Peak: London Bridges. Because that section of time overlaps chronologically with Buxton Peak Book Two: Center Stage, I’ve interwoven them in The Complete Collection. I hope you will like the way I’ve gone back and forth between the two. I think it’s kind of fun. Probably the biggest change you may notice is how I’ve allowed Ian to embrace his faith, especially as he struggles with the agonizing decision to leave his band for two years and serve as a missionary. That section of time is brushed over in Buxton Peak: The Early Years, but I’ve written journal articles from Ian’s perspective as he’s serving his mission. It’s one of my favorite parts of the new book. One subtle difference is the use of Point of View. Most of the original trilogy was written in third person limited point of view alternating between multiple characters, but there are a few places in The Complete Collection where I hop into omniscient point of view briefly. You’ll understand why when you get to those parts. I hope I’ve incorporated those few places so seamlessly that you won’t even notice them. Of course, Ian’s journal entries are written in first person point of view, as would be expected. Well, let me tell you, it’s harder to ignore someone who is standing at your shoulder looking at the screen of your computer with those beautiful innocent blue eyes. He had complete faith in me and it gave me just that little bit of courage enough to alter Ian’s destiny. I did a lot of research and found that most rock stars are not billionaires. Not even close. But if I took into consideration that Ian Taylor owns Buxton Peak and all its net worth, and if he handles his money carefully, he could have a net worth of just over a billion dollars (this was before he started throwing around $20,000 for guitars and then donating them to a worthy cause, and before he spent a small fortune upgrading a youth center at an inner-city church in downtown Nashville, and before he bought the biggest mansion in the greater-Nashville area). 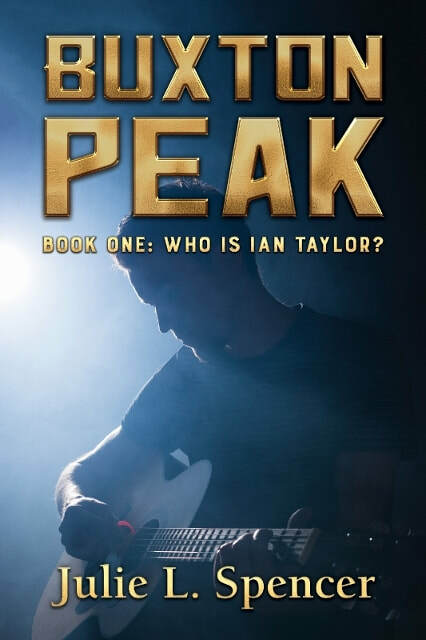 So, I took his story that was originally called Buxton Peak Book One: Who Is Ian Taylor? 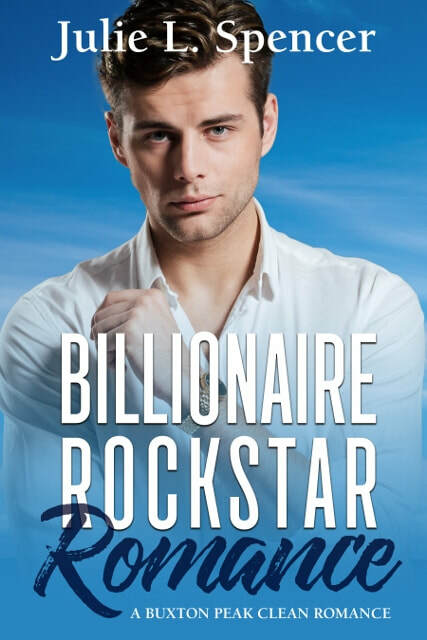 changed it drastically and rebranded it as Billionaire Rock Star Romance: A Buxton Peak Clean Romance. Those two stories are now interwoven in The Complete Collection. I’d love to hear from you, my readers, to let me know what you liked and disliked about The Complete Collection. 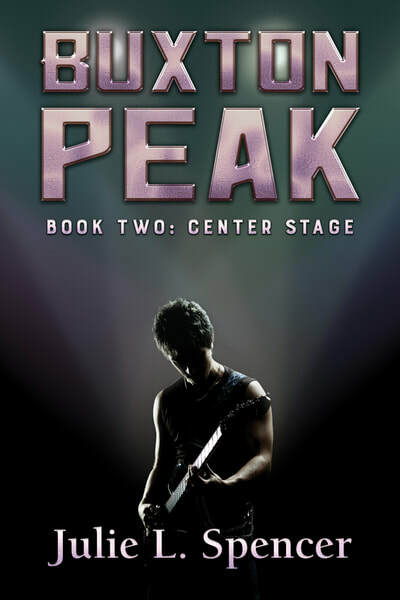 I think this may be the last book in the Buxton Peak series for a while. I have a lot of other characters in a lot of other series that are crying for me to write their stories. I can’t ignore them any longer. I hope you love my other stories as much as you’ve loved Buxton Peak.